Leaders of Kosovo and Serbia will meet on April 29 in Berlin at the invitation of Germany and France. This was confirmed on Wednesday by Serbia’s president, Aleksandar Vucic, who said that he was invited in Berlin along with this country’s Prime Minister, Ana Brnabic. 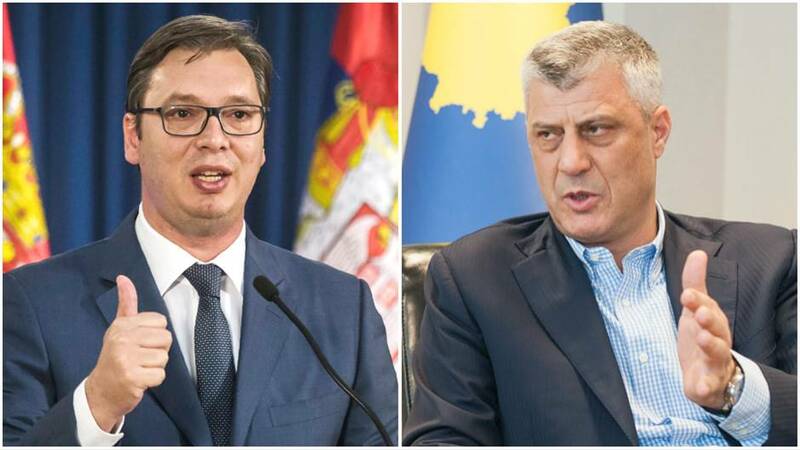 Meanwhile, Kosovo’s president Hashim Thaci and Prime Minister Ramush Haradinaj have also been invited to the German capital. This is the first high level meeting since dialogue between the two countries was suspended last November after Kosovo’s government decided to introduce a 100% tax hike on goods coming from Serbia and Bosnia and Herzegovina, due to what was considered to be an aggressive campaign launched by Serbia which was aimed against Kosovo’s statehood.